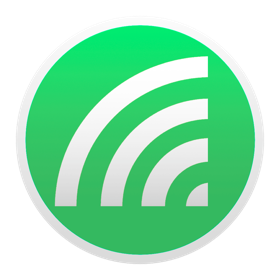 WiFiSpoof is the ultimate system network tool giving a quick overview of the current state of your Mac's network devices. 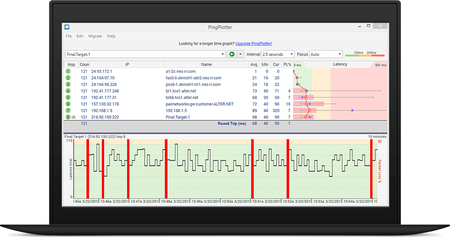 Monitor and troubleshoot your networks, gather information about remote hosts, track latency, packet loss and others, with this useful tool. Network administrators need to be ready for various events that don't necessarily mean virtual attacks. Keeping a network, server or a website active means constantly monitoring incoming and outgoing packets to make sure connectivity is flawless. Amongst others, you can use PingPlotter Pro to carefully monitor multiple addresses and trigger alerts when unexpected events occur. 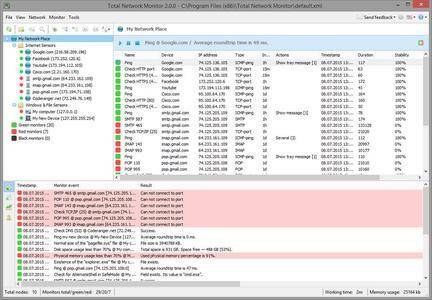 VS IP Monitor is a software allows you to monitor the network connectivity of IP hosts on the Internet and LAN. The program periodically pings, checks TCP ports or HTTP on user specified IP devices (servers, routers, workstations). It is able to monitor IP addresses and show notifications when the status change. 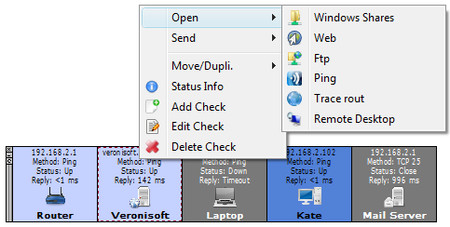 You can also view and access shared folders, open web and ftp, ping, trace route and sending messages. VS IP Monitor can generate status log files.